Preston midfielder Ben Pearson misses the visit of Reading as he starts a three-match suspension. Ryan Ledson's serves the second match of his three-game suspension while fellow midfielder Alan Browne will be assessed after returning early from Republic of Ireland duty with a calf problem. Calum Woods and Sean Maguire (both hamstring) are edging closer to rejoining training but Billy Bodin (knee) is still out. Forward Lukas Nmecha, on loan from Manchester City, missed the last game with a knee problem and that forced him to pull out of England Under-20 duty, so a late decision will be made on his fitness. 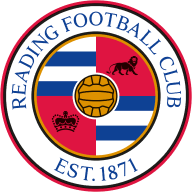 New Reading signing Saeid Ezatolahi could be included in the squad for the first time having joined too late to be involved in their match before the international break. The midfielder, who arrived on loan from FC Rostov on the final day of the transfer window, played in Iran's win over Uzbekistan in midweek. Fellow midfielder David Meyler has a minor issue which makes him a doubt for this weekend. Winger Gareth McCleary played an hour for the under-23s on Tuesday as he steps up his recovery from a broken ankle. 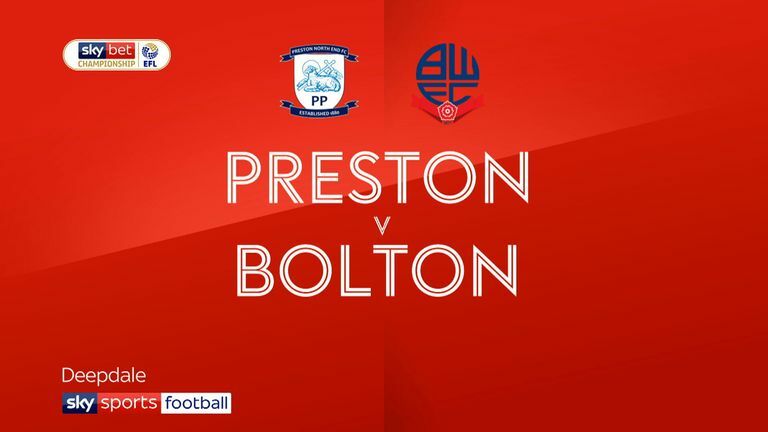 Preston have won their last three home league matches against Reading without conceding a goal. Reading haven't won back to back league matches against Preston since May 2010. 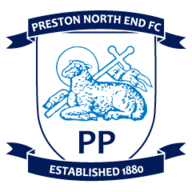 Preston haven't lost any of their last 10 matches in all competitions in September (W5 D5). 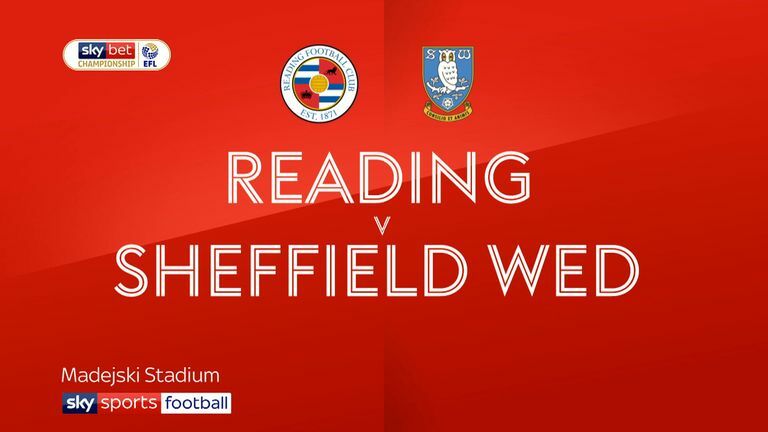 Paul Clement's last league win as Reading manager came against Preston in April 2018 - since then, the Royals have collected just four points in 11 matches (W0 D4 L7). Preston's Tom Barkhuizen has scored more Championship goals against Reading than any other side (3). Paul Clement hasn't won any of his last 13 away matches as a manager (D3 L10), with his last win on the road coming against Reading as Swansea manager last September in the League Cup.